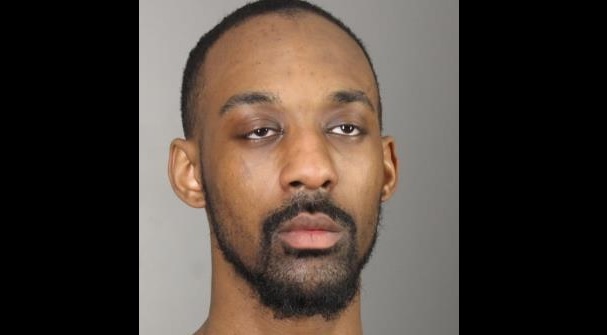 A Buffalo man has been charged with making a threat on social media against Medaille College, according to a police report and the Erie County District Attorney's Office. Rae Quon Alls, 22, was arrested Monday after he posted a threat against the college and students on Twitter, the DA's Office announced Wednesday. The police report said Alls was accused of threatening to "shoot up" the campus. Alls was charged with making a terroristic threat, a felony, according to prosecutors and the police report. He's scheduled to appear in Buffalo City Court on Friday morning. Prosecutors said Alls was accused of posting the threat at about 4 p.m. Alls was arrested at about 5:45 p.m. at the college, according to the police report. The college is working with police, said a Medaille spokesman, who declined further comment. Last Nov. 1, Medaille canceled classes for the day after the school reported receiving a possible threat over social media.